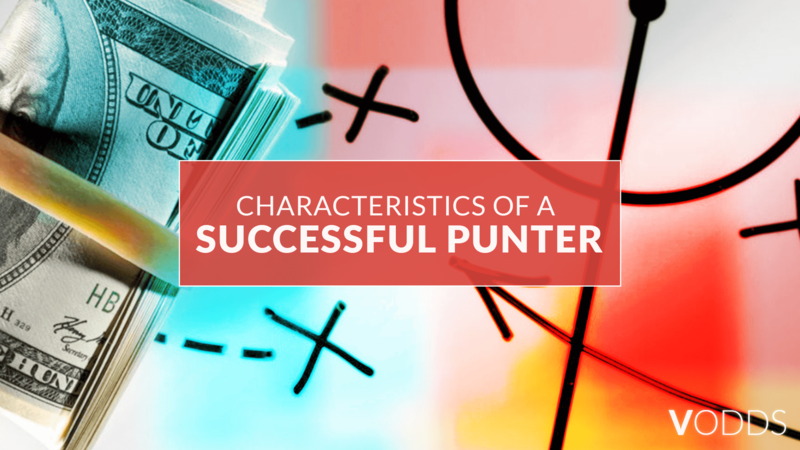 Do you have the characteristics of a successful bettor? Everyone has what it takes to be successful in sports betting. But there is a common misconception that an innate knowledge of sports is enough to become successful in it. 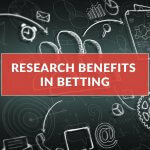 While having a deep understanding of sports is a factor, there are other qualities that successful sports bettors have. 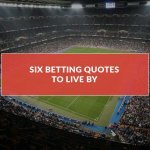 So how can you tell if you are cut out for sports betting success? Below are a number of traits that can help determine whether you can be successful in betting. Strong Math Skills – Aside from having a deep knowledge in sports, one must also have strong mathematical skills. Betting on sports involves a lot of numbers. Using this skill set, bettors are able to swiftly understand what a data means. Bettors can use these skills to comprehensively analyse and interpret the data in order to make a correct decision in betting. Acceptance – All bettors, even those who are successful, will have losing streaks. Punters have to learn to accept the fact that luck isn’t always going to be in their favor. However, successful punters don’t dwell on a losing run. If a losing streak continues to happen, then maybe it’s a sign that they should take a step back and evaluate what they could be doing wrong. 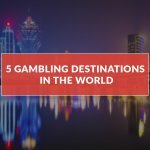 Financial Management – Betting is in some ways akin to owning a business, and successful businessmen know how to properly manage their finances. While losses in betting often happen, professional bettors know when they are losing too much and when they need to walk away for a while. They know how to carefully budget and allocate the money they can afford to lose. Successful bettors also use a reliable sports trading platform that multiplies their betting opportunities. Discipline – Successful sports bettors also have discipline as a common trait. Strong discipline is one of the most important factors to be successful in betting. With discipline, they are able to stay grounded, and remain focused on their goals. Adapt and Improve – A successful punter know that things can change over time, and that in turn means that plans and tactics should also undergo change. Take notes of both your winning and losing streaks. Jot down what strategies are effective, and improve the ones that are not. Being able to adapt and improve are two of the keys to consider in order to be successful. Emotional Control – As humans, it is very easy to allow your emotions to get the best of you especially when betting on sports. It doesn’t matter whether it’s getting too excited over a win, or too devastated on a losing streak. Keeping your emotions in check and never letting the emotions get the best of you is really important in order to be successful in sports betting. It actually goes back to having a strong discipline, and staying grounded. 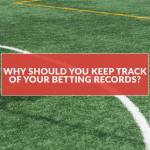 A Long Term View – Another significant aspect of successful sports bettors is their ability to keep a long-term view, and avoiding being too caught up with short-term wins or losses. Many sports bettors quickly become unmotivated after having a series of losses. Punters who experience short-term wins are becoming too confident. Successful bettors understand that there are highs and lows in betting. If you’d like to be better at sports betting, always keep in mind that there will be risks and setbacks. However, it shouldn’t be a reason to be discouraged. Instead, use these obstacles to motivate yourself in improving your skills. The sooner you can train yourself to take a long-term view in sports betting, the sooner you can be successful in it. 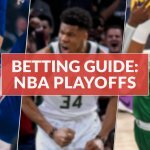 Do you think you have what it takes to be a successful sports bettor? Test your skills now and place your stakes! Log in to your VOdds account and check out available tennis and football matches you can place your bets on, or register if you don’t have an account yet.